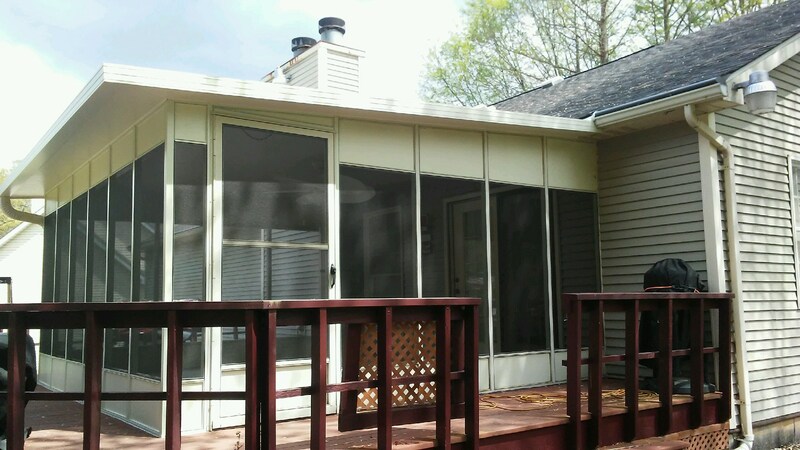 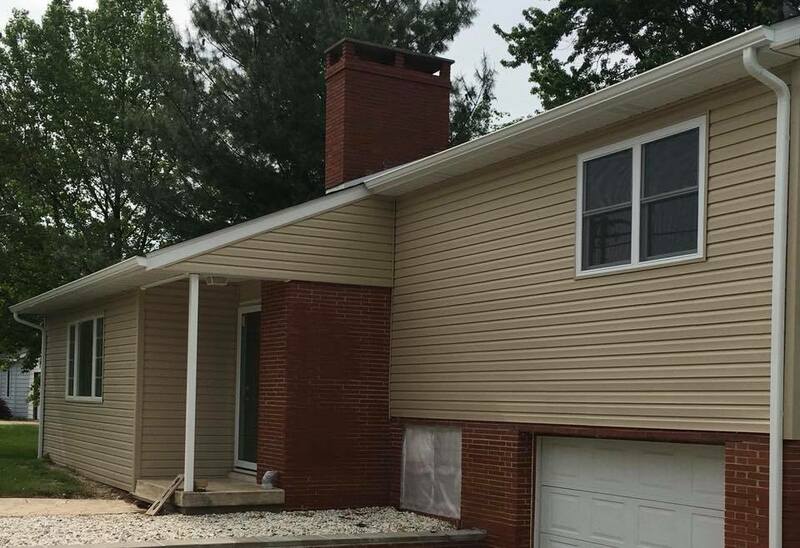 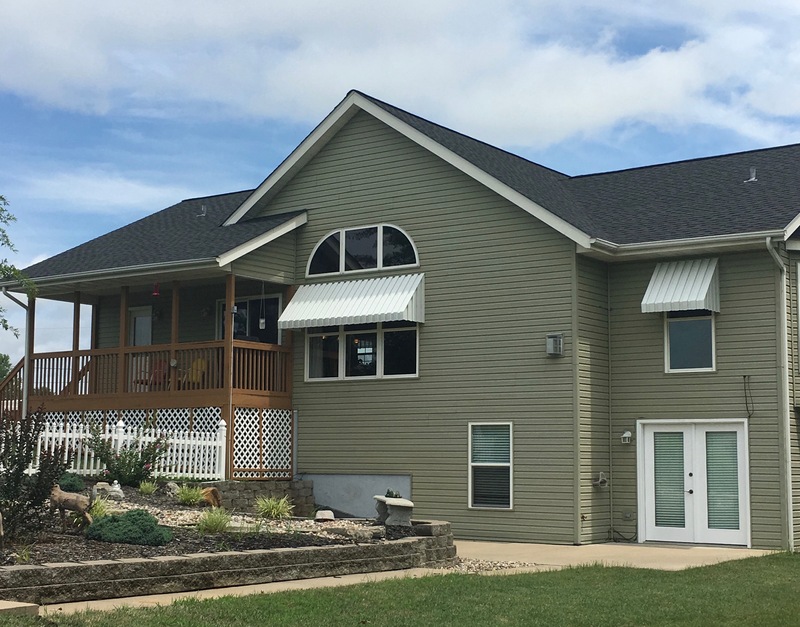 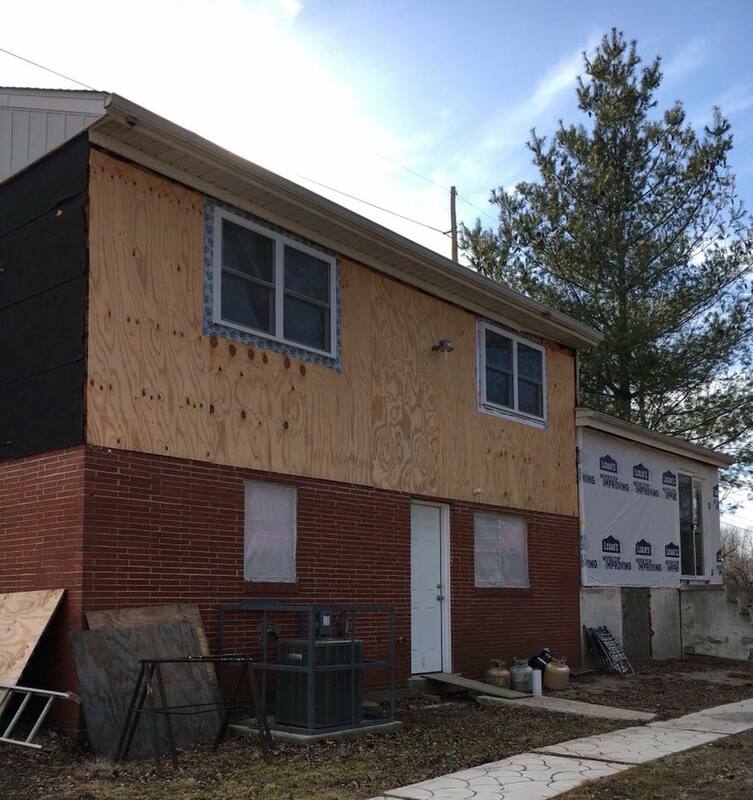 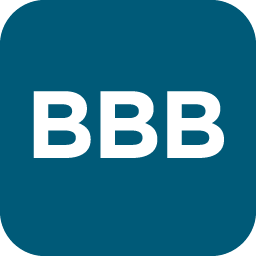 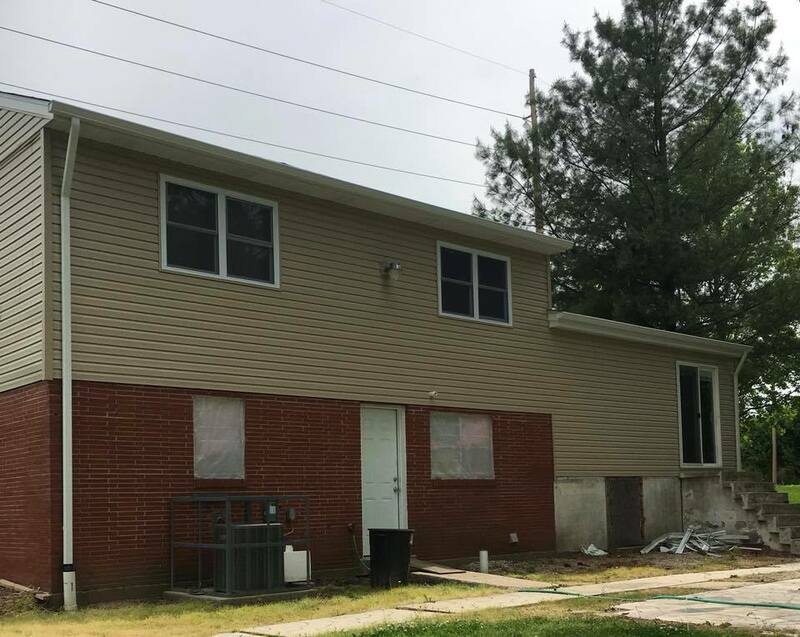 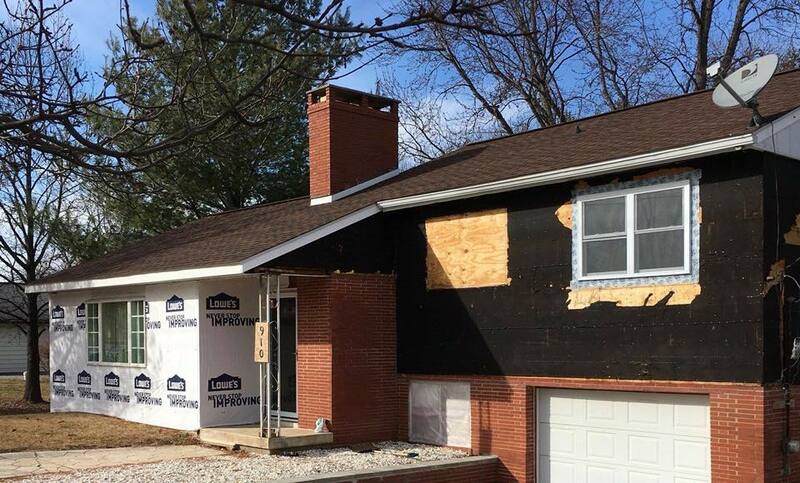 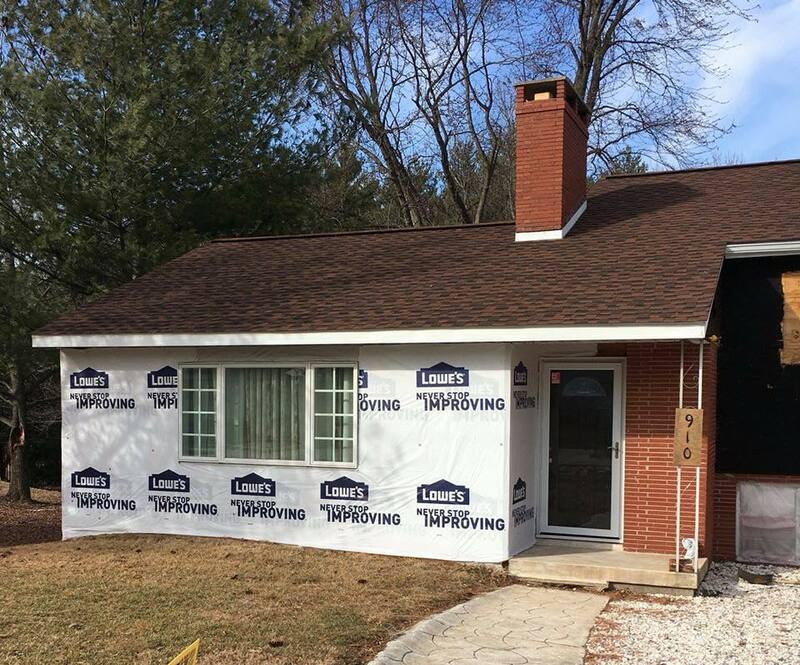 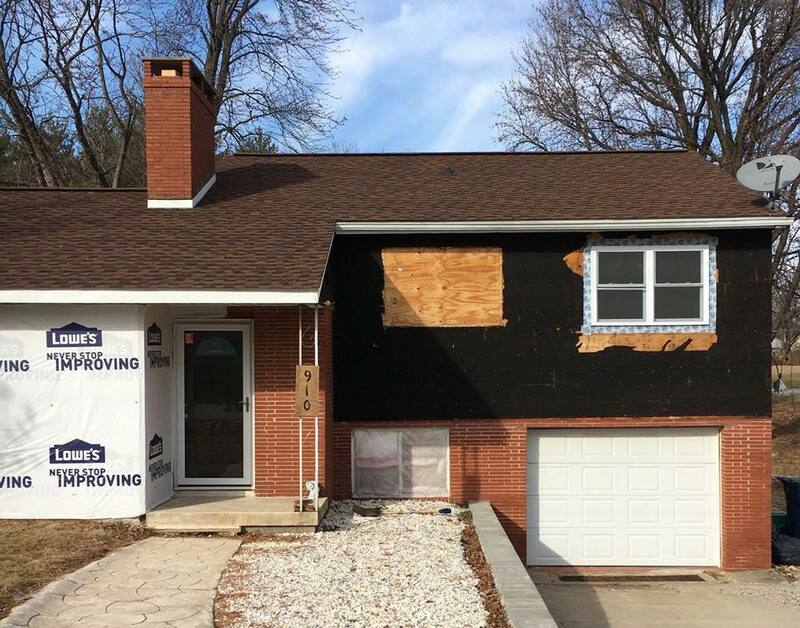 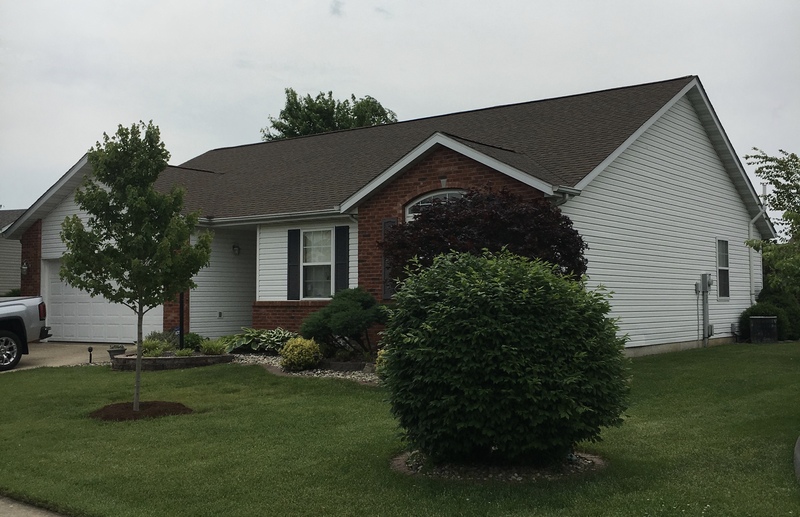 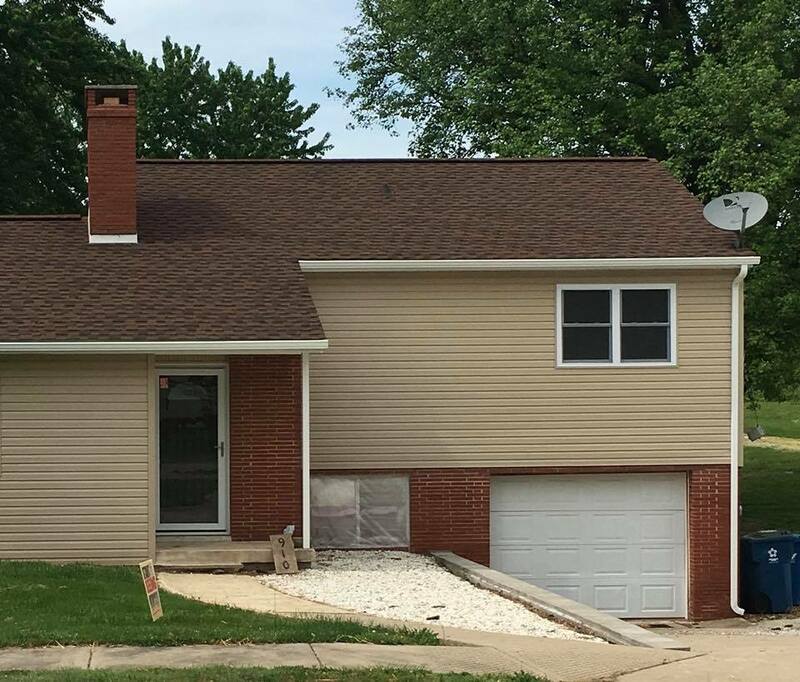 We installed all new soffit, fascia, gutter and Certainteed vinyl siding on the entire home. 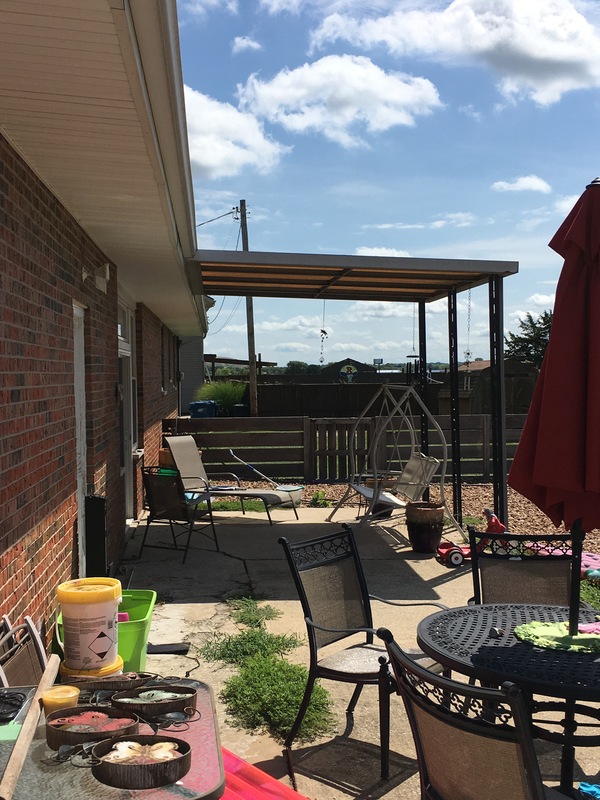 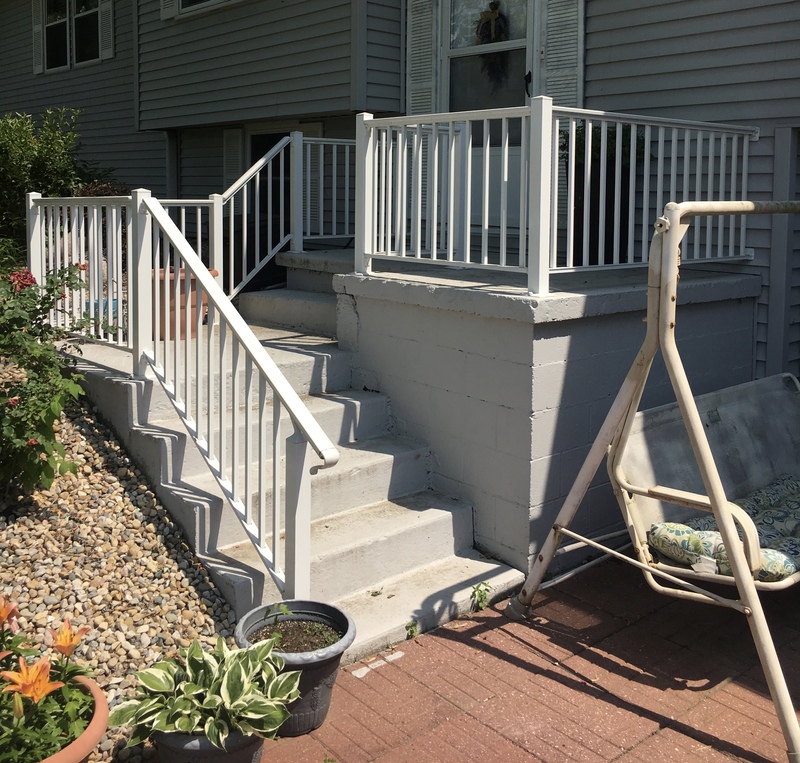 Because of the small size of the front porch, we used a 3″ x 3″ aluminum fluted post instead of a standard 6″ x 6″ column that would have been obtrusive and overwhelming. 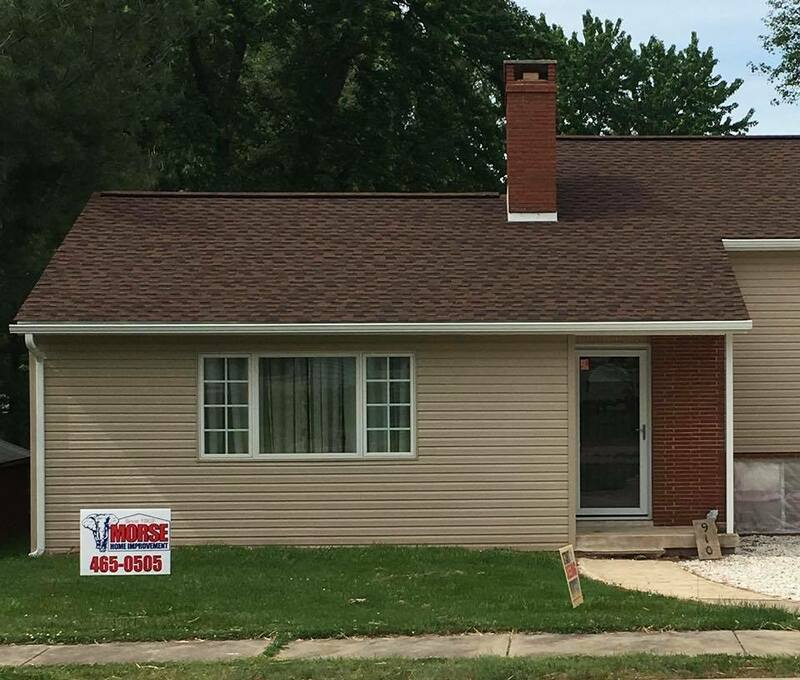 We also installed vinyl beaded porch panel above the front door for a different look from what most contractors do.